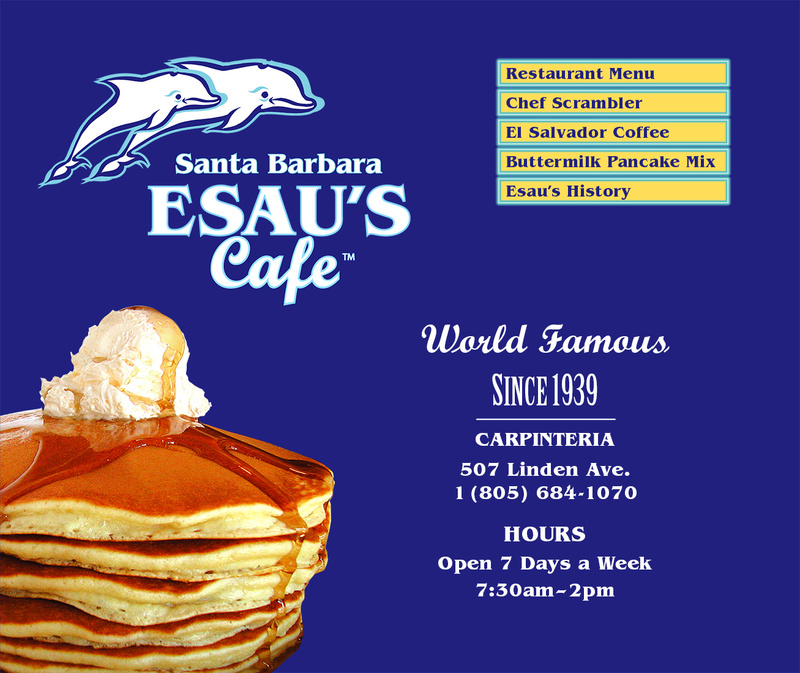 Esau's Cafe - A Santa Barbara breakfast and lunch tradition for over 67 years! Chef Scrambler, Pancake Mix and Coffee are Now Available online. The Chef Scrambler is the best tool for mixing and cooking eggs. Copyright 2018, Esau's Cafe. All rights reserved.